If out of stock, please contact us about availability as certain models may have extended delays. 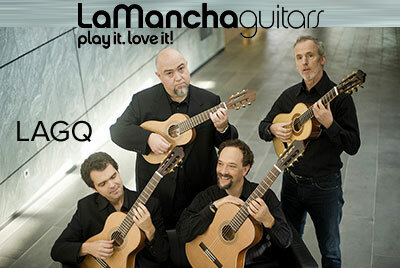 Note: All LaMancha guitars are fitted with a 12-hole bridge. The LAGQ´s are thrilled by the short scaled RUBI models. The concert guitar persuades in terms of quality, sound, design and price.